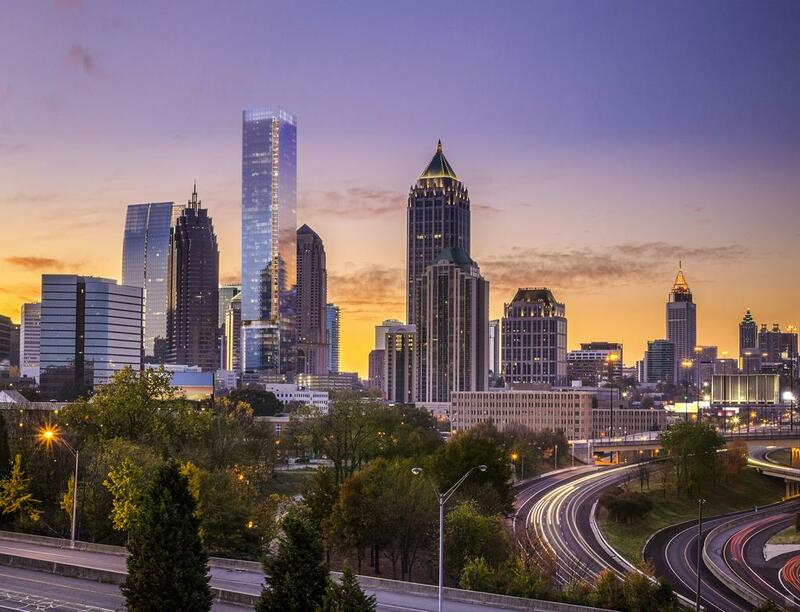 The Atlanta Business Chronicle reported a major new project proposal at 98 14th Street, across from the Four Seasons Atlanta Hotel. 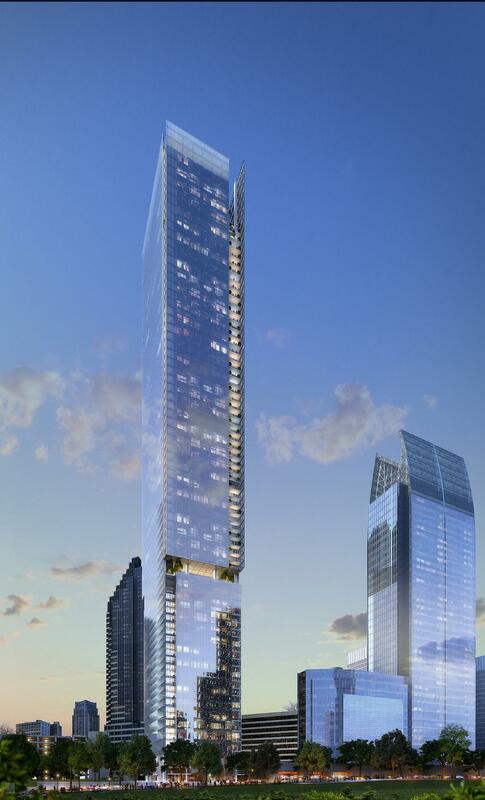 We first heard rumblings about this quite a while back when the massive mixed-use project was going to encompass three tall towers. Olympia Heights Management Development Director Roni Avraham led a presentation to the Midtown Development Review Committee. 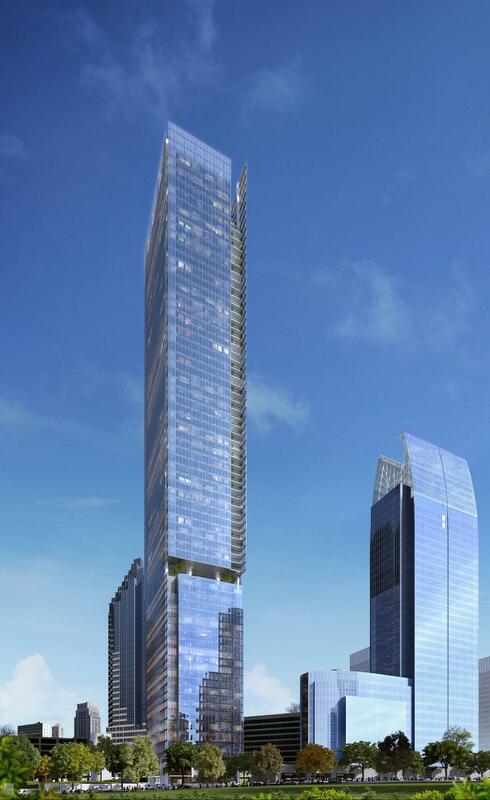 The tower would be 74-stories, with 382 luxury condos, 180 corporate suites and ground-level retail. The Atlanta office of Perkins + Will is the architect. 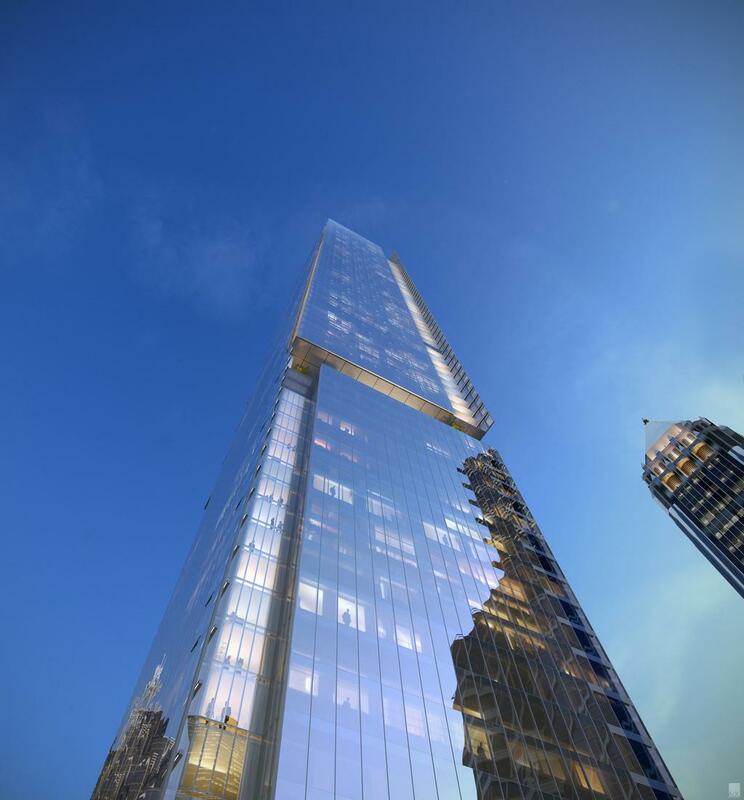 The tower could soar to 920 feet. 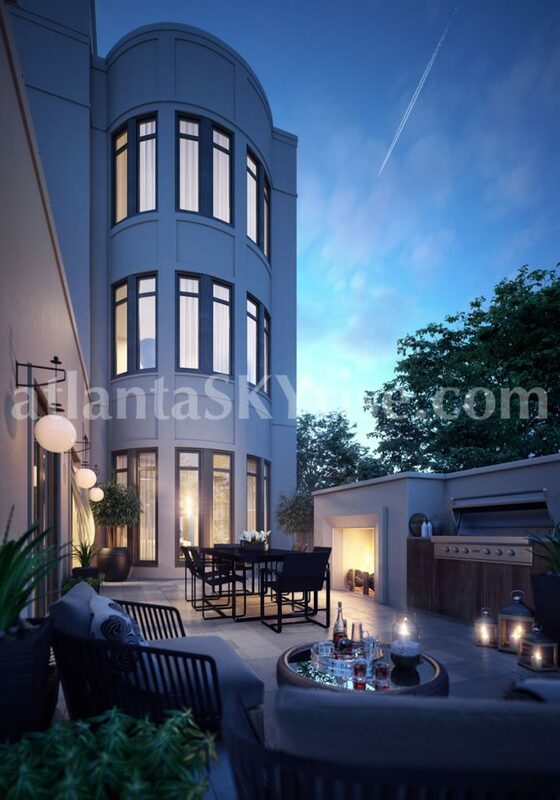 I am loving the sleek design exterior! 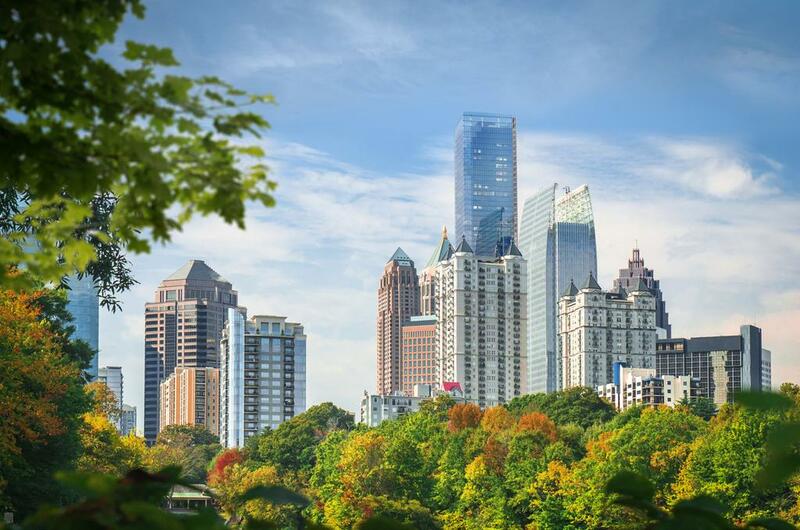 OHM Atlanta will call the project 98 Fourteenth Street and wants to break ground in October or November. I’m happy to hear there will be some much needed new condo inventory, even if its in the distant future. We need more new construction units in the pipeline! I also have been an advocate of having some type of corporate suite/apartments for people needing short term rentals. Its a vacancy that someone needs to fill – and I’m talking about in a mixed-use or condo tower. We can find a good number o short-term rentals in the single-family home market. I hope this one gets off the ground!